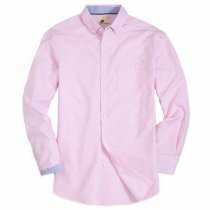 Material: Our solid color fishing shirt is made from High Grade 100%Cotton Poplin, about 125gsm, Good capability of tenderness, air permeability, feels soft and comfy. Feature: Button down collar, two wound chest pockets and two smaller attached chest pockets with velcro closure for conveinent storing, side vents, with a mesh-lined vent at back for ultimate comfort and breathability. Care Instruction: Nicely stitched and detailed, it can be hand wash or machine wash cold, hold up well after washing.Do not bleach,Tumble dry low,Low iron if necessary. 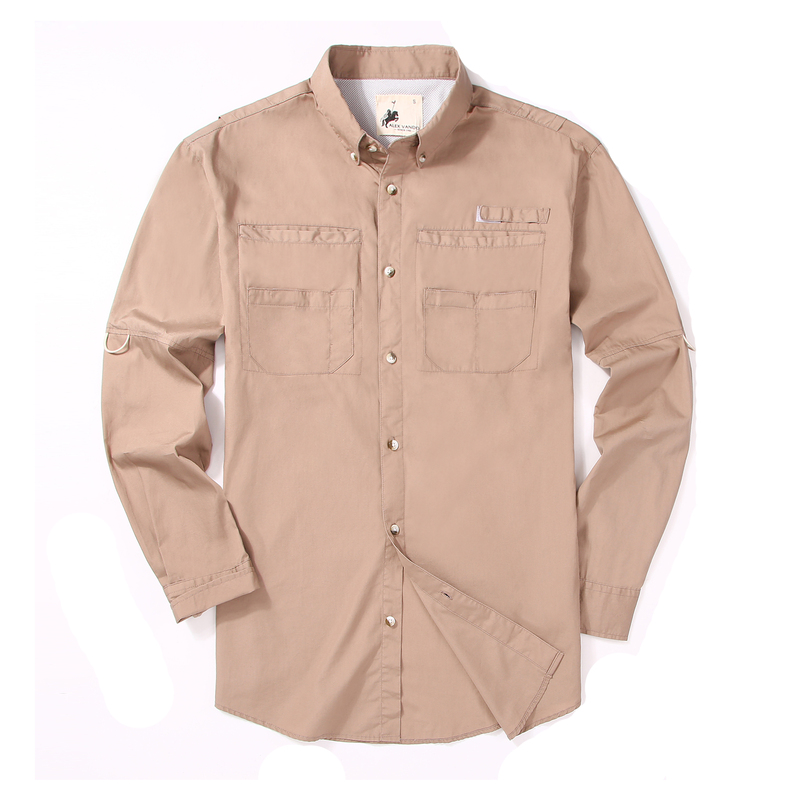 Relaxed Fit: Based on USA regular fit long sleeve casual shirt size chart, This men's long sleeve shirt features a relaxed, lightweight fit for maximum comfort during fishing activities. Warm Tips: Kindly wash it before wearing and cut back on the tags.100% Money-back satisfaction guarantee. 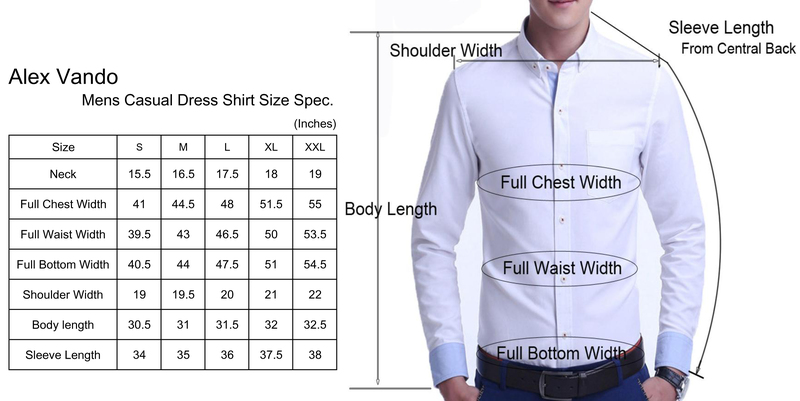 Click our brand name to buy our other dress shirt, casual shirt, oxford shirt collections. 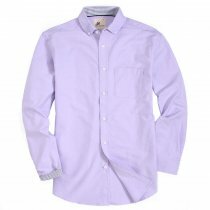 This collection is made of 100% cotton Good capability of tenderness, air permeability,This classic, versatile shirt provides a clean, buttoned-up look with a special wash for a soft feel and maximum comfort.